These days, your cellphone is no longer just a device to make calls. It can be used for a myriad of things, to text, to get directions, to control your TV and now it can be used as a garage door opener too! Imagine the possibilities. The convenience of no longer having to worry about whether or not you closed the door when you're already at work and the ability to let in delivery people or your kids when they lose their keys. It's not very complicated, so we thought we'd give you a quick guide on some of the more popular systems to get you off on the right foot. A lot of new garage door opening systems are now being made with built-in Wi-Fi receivers. They are generally connected to your home's internet and can be controlled from just about anywhere. 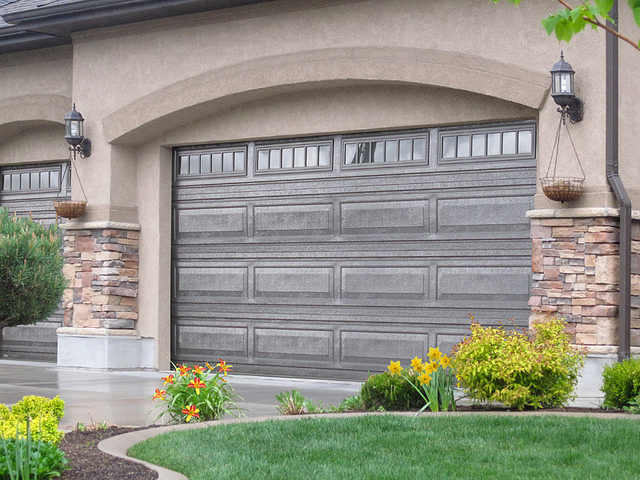 The major benefit of installing a new garage door opener is having your receiver professionally connected. This is perhaps the most reliable method, but also the greatest investment. When revamping your old system is a bit out of the budget, we can connect your cell phone, tablet, or computer to your existing operator using an add-on receiver. These will also connect to your home Wi-Fi or Internet and can do all of the same things the built-ins can do. They can be controlled from anywhere with an app you install on your phone. Similar to the stand alone receivers, the Bluetooth receiver is bought as a kit and installed separately. The major difference is the range. These receivers will only work when your phone is in range. One significant perk of these systems is you can find some that will work automatically, opening and closing your garage door when your phone goes in and out of range. With whichever system you decide on, if you have any questions or need any assistance we'd love to help! 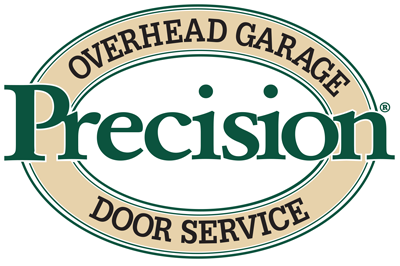 From Precision Door San Diego, here for all your garage door needs.